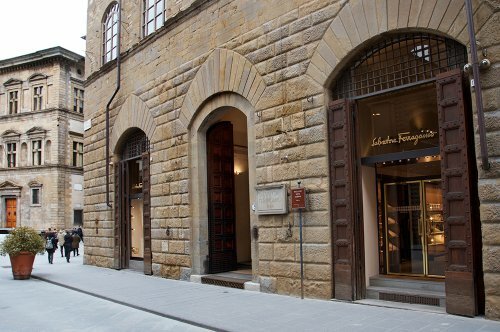 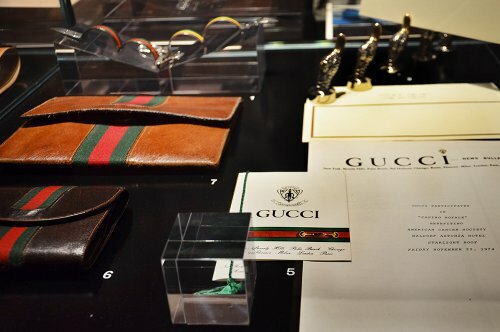 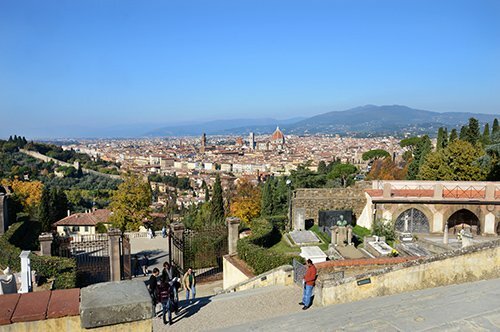 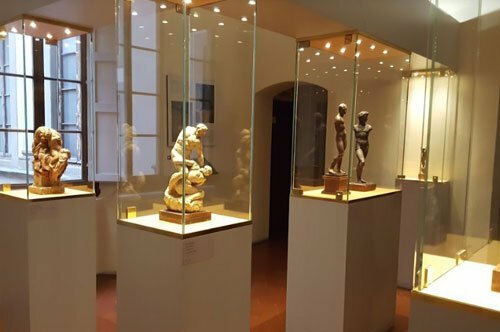 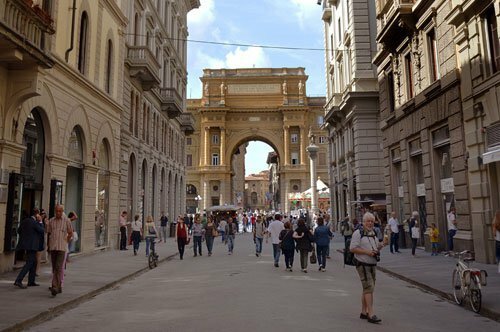 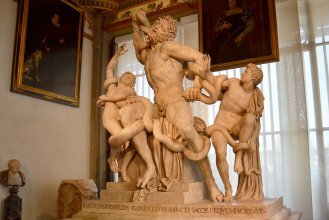 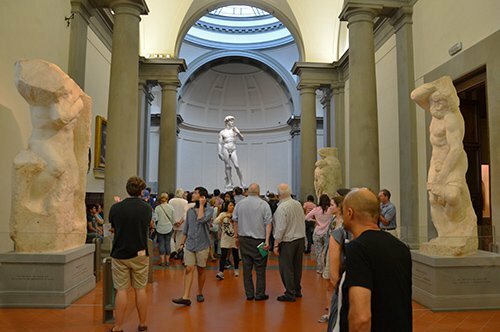 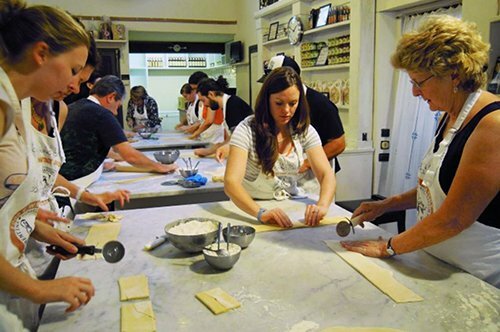 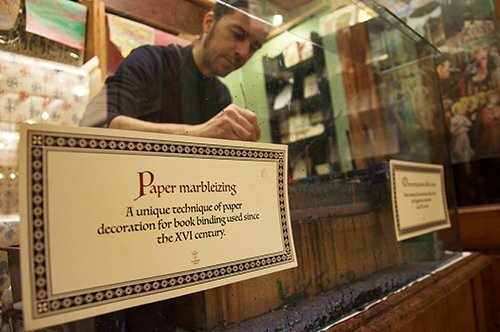 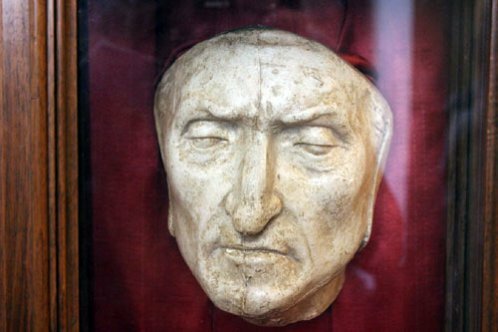 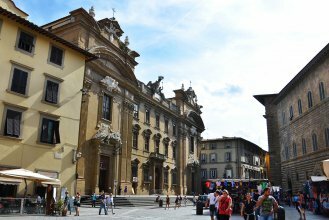 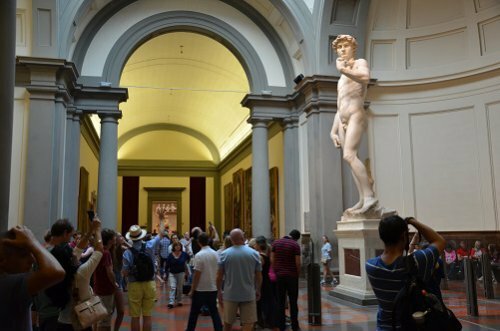 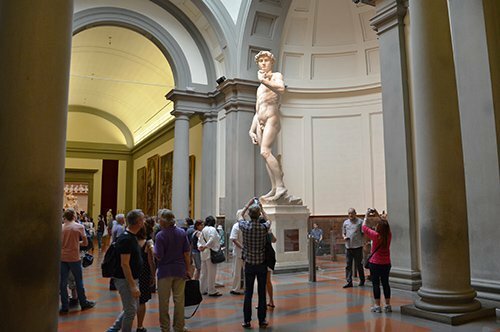 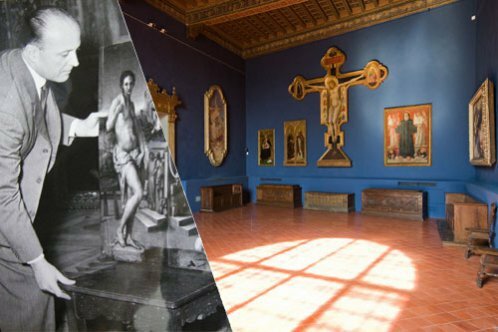 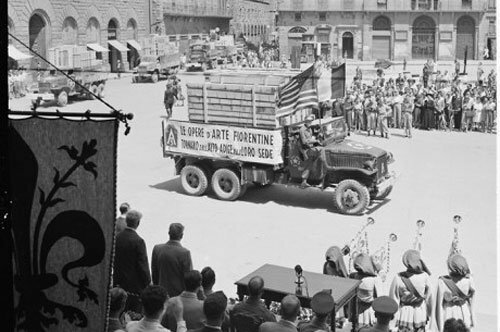 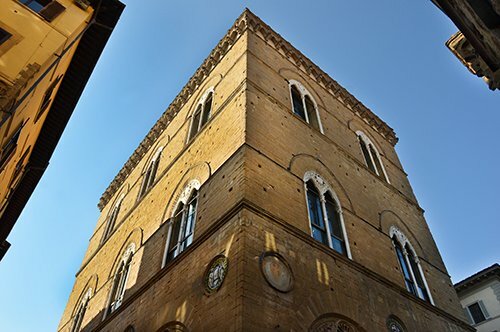 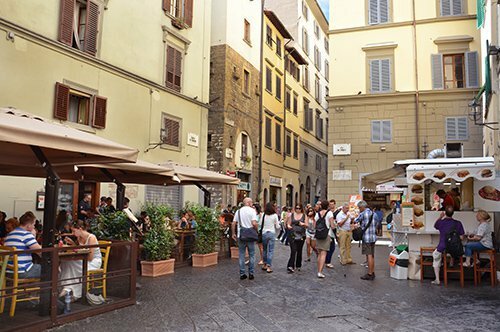 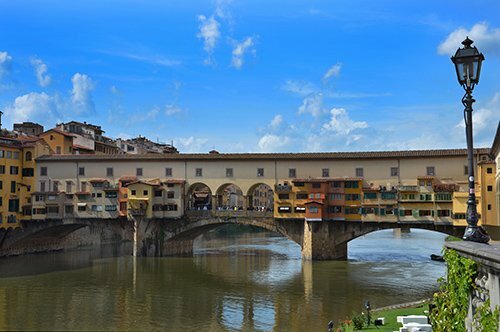 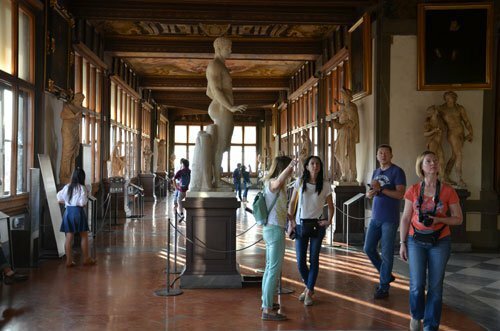 Visit the historic center of Florence and its most important museum with a guide just for you. 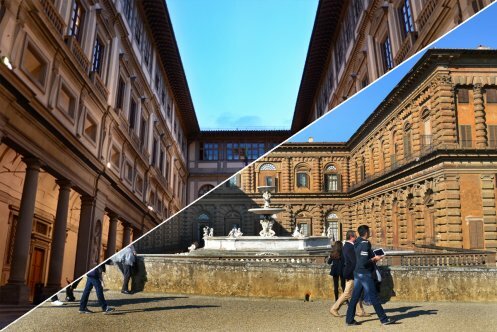 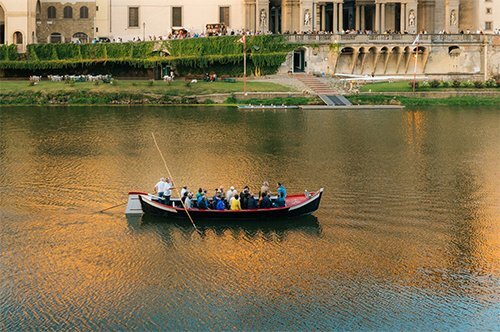 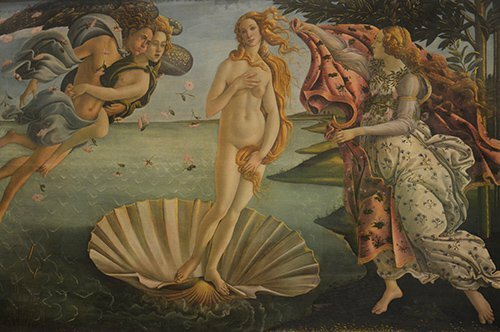 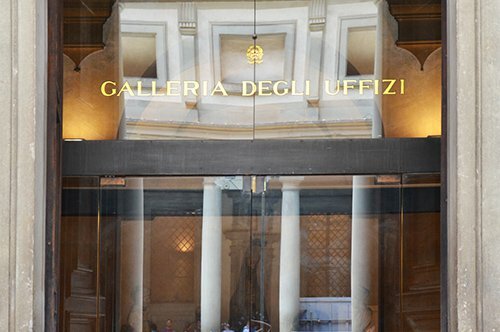 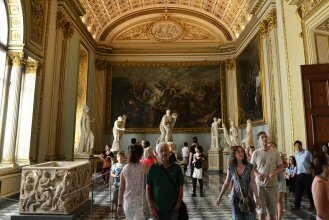 Skip the line at the ticket office of the Uffizi Gallery thanks to your priority entrance. 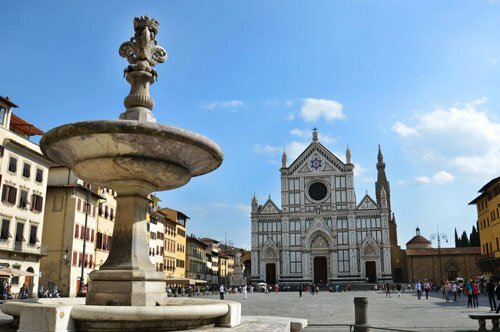 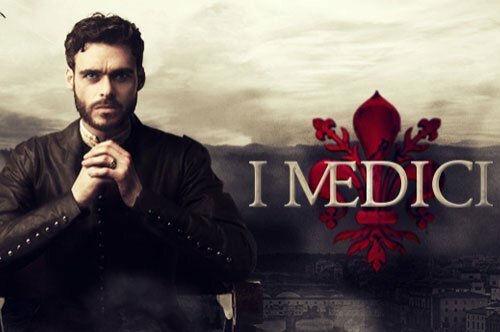 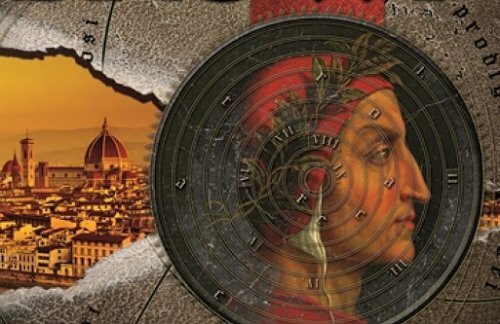 Admire the squares, statues, churches and ancient palaces of the Renaissance Cradle. 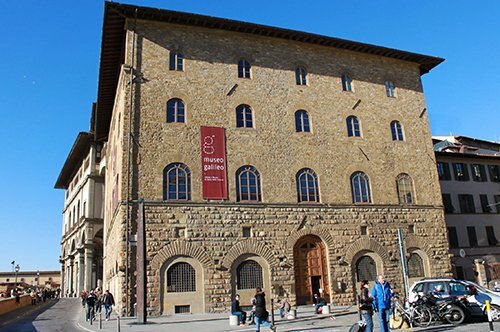 From the Duomo to Piazza della Signoria with its majestic Palazzo Vecchio; from Piazza della Signoria to the unique Ponte Vecchio, and finally, one of the most important museums in Florence: the Uffizi Gallery. 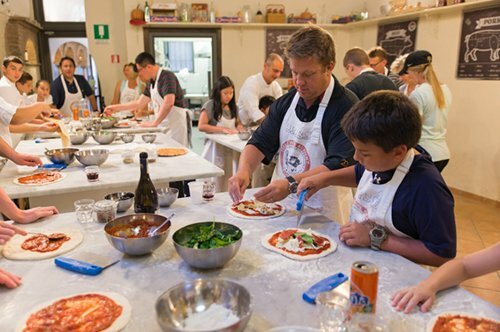 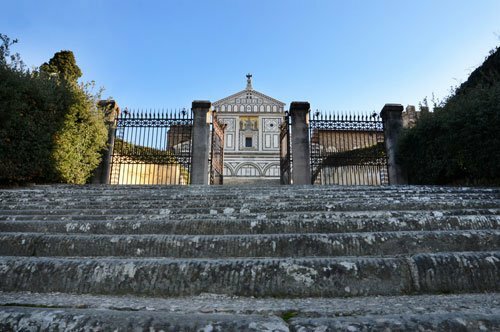 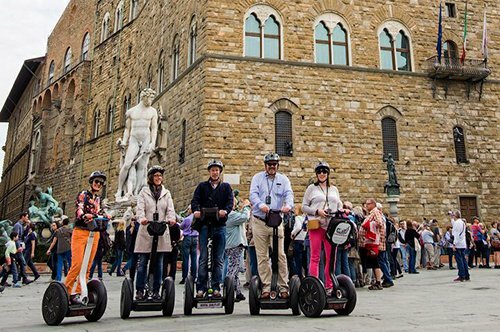 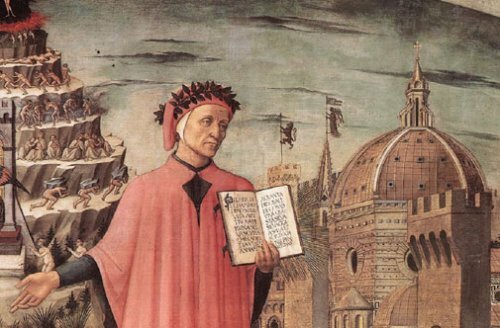 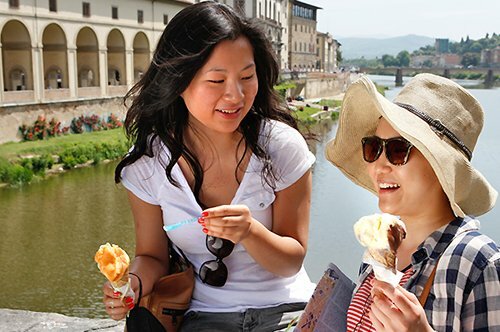 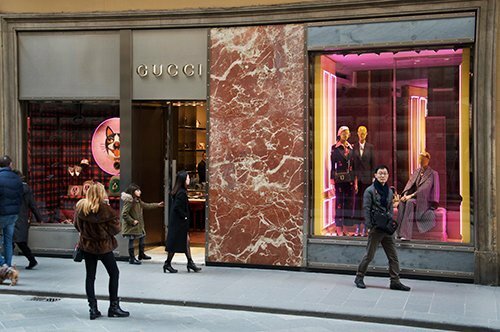 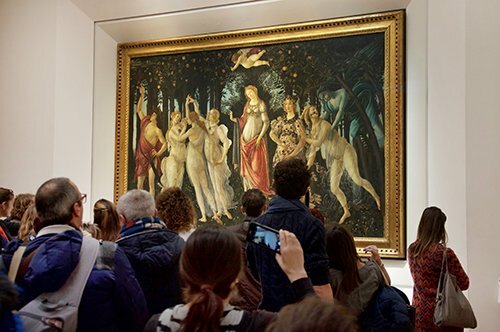 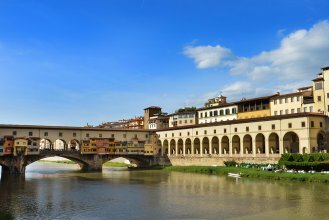 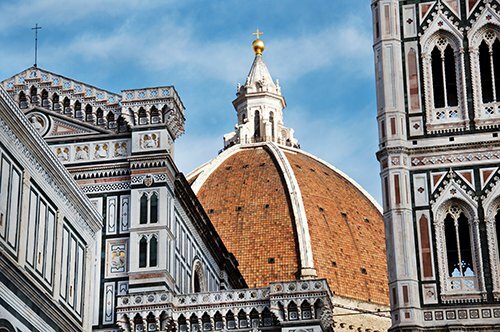 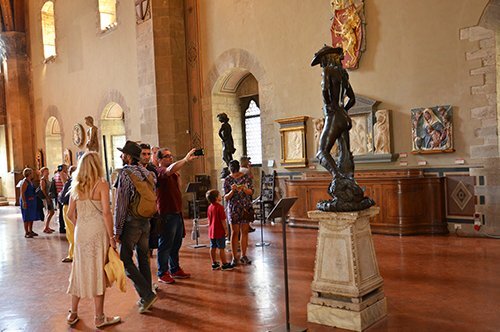 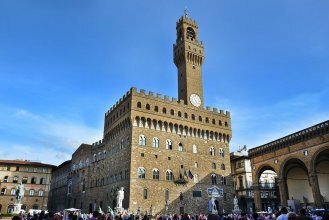 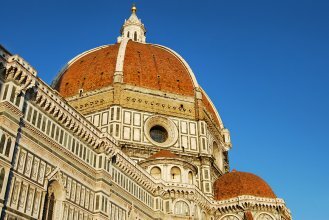 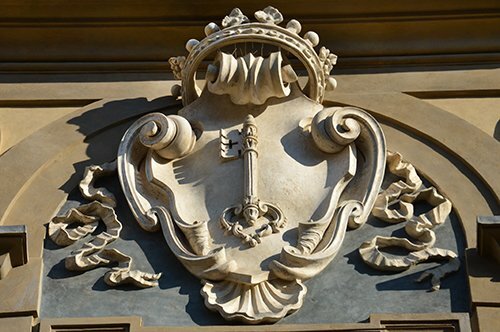 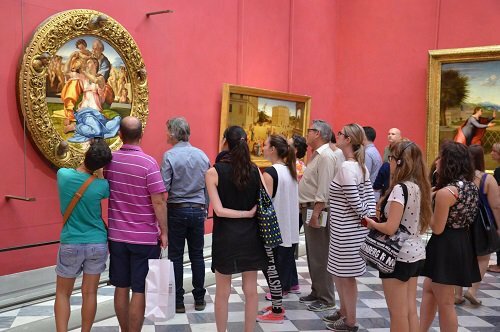 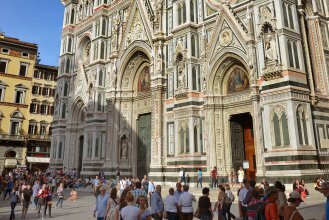 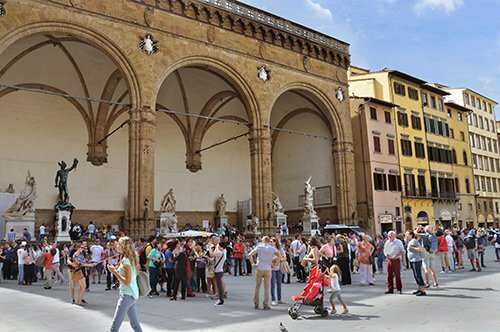 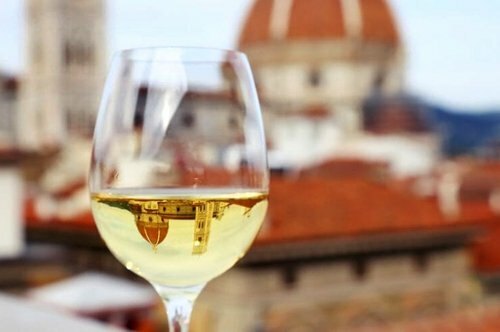 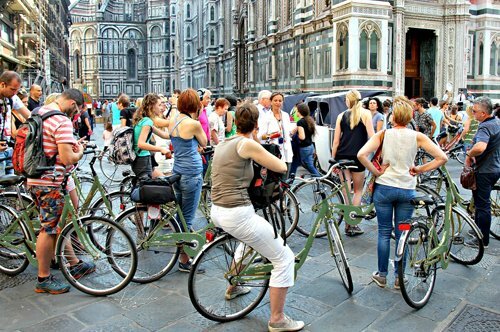 An unmissable tour especially for those visiting Florence for the first time, with your private guide you will be able to appreciate in a better way the treasures of this wonderful city!